Virender Sehwag picks KL Rahul over Dinesh Karthik for the first Ireland T20I. 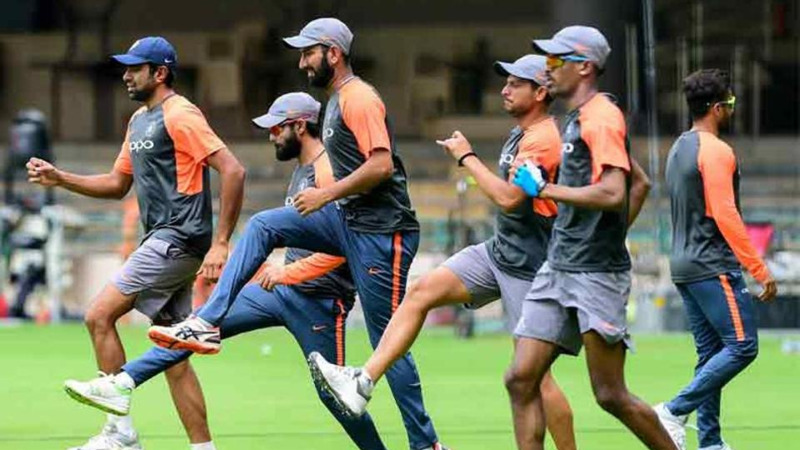 With Team India all set to take on Ireland in the first T20 International on Wednesday (27 June) in Dublin, Virender Sehwag has come up with his best team combination to ease the Captain’s dilemma while picking his best XI for the Irish encounter. Captain Kohli will have to take a tough call while selecting his best Playing XI for the first T20I against Ireland, as all the 15 players are fit and available for selection. 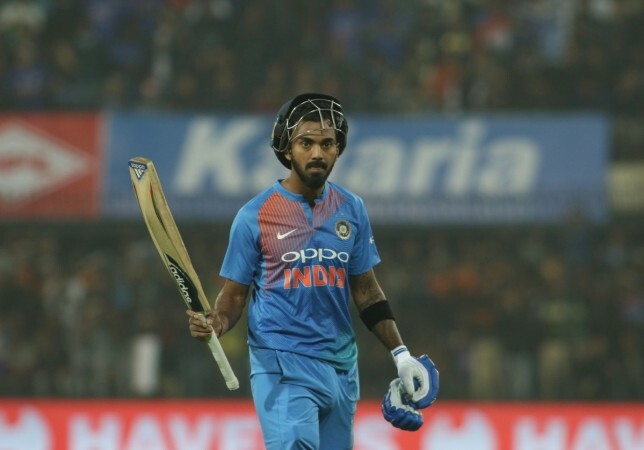 While regular openers Rohit Sharma and Shikhar Dhawan are raring to go, leaves another opener KL Rahul’s place in jeopardy, who has been in sublime form with the willow and got selected in the national squad across all the three formats following his stunning display in the IPL 2018. On the other hand, Kohli is in the line-up to bat at No.3 or 4 slot with in-form MS Dhoni are also there to play at number four and Sehwag believes that Rahul should be given the No. 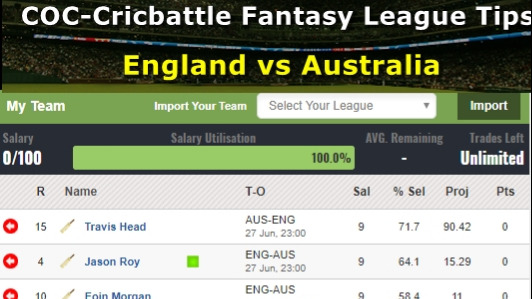 3 slot with the skipper himself come out to bat at No.4, while Dinesh Karthik should be dropped in Dublin. Explaining his point of view, former explosive opener believes that Rahul can provide depth in batting while playing at No.3 and Dhoni should be given the No.5 slot to finish off the innings on a high. Meanwhile, it will be unfair with Karthik especially after the kind of form he has shown in the Nidahas T20I tri-series and the IPL. 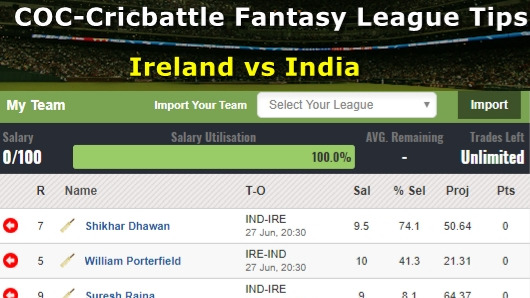 Now, it remains to be seen whether the team management decides to go with Rahul or Karthik for the first T20I in Ireland or not.